I am seated in this meeting room. I cannot believe that this game YGGDRASIL is going to shut down in few hours. My name is Momonga and I am the only player left in this game. I believe most of the players have logged out and moved on to a new game. I bid farewell to my last companion in the game. 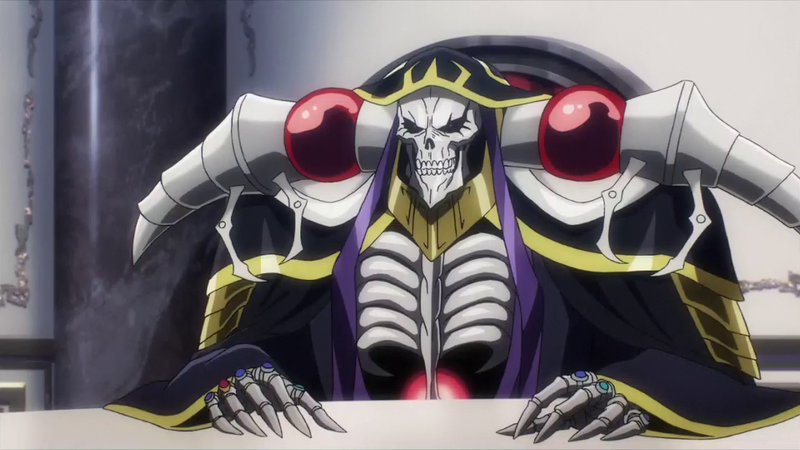 Ainz Ooal Gown is a guild and I am the guild master to all the non-human form players. We have make a promise to make this a strong guild and only allow certain players to join. This empty room brings back many memories and this is the place that we make many important decisions. I look at myself in the mirror and see a lonely face on my skeleton skull. I try not to imagine the face expression. 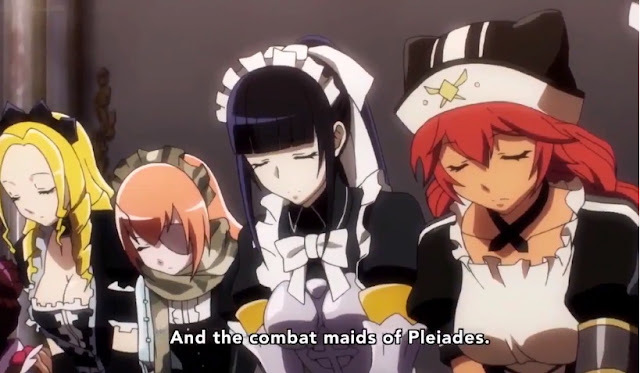 After walking around in the building for about 15minutes, I find myself looking at a row of battle maids and my butler. They are the guardians of tenth floor of Nazarick. Sebastian has been with me since the creation of this guild and I did not use him or other maids at all. He has an appearance of an elderly man with neat trim beard which scares me sometimes. In YGGDRASI, each NPC has its own function and do what it is programmed only. I enjoy the last few hours while I am still here. I command them to follow me as I am the king in this building. Many photos are displayed on every corner in the building. These photos are the only items that reminds me about my friends, comrades who fight together to gain victory in every quests and missions. I laugh at myself as this is the final touch up I can do in this game. There will be only 5 more minutes before the administrator shuts the game down. 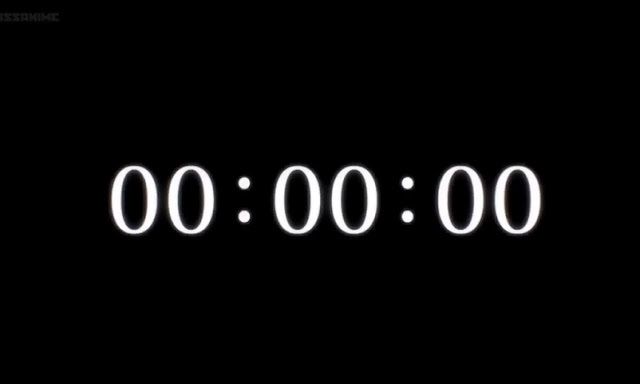 As I focus at the countdown timer, I close my eye when the clock turns to 0. I have to prepare to go work soon in the morning. Goodbye YGGDRASIL. Sir Momonga! Sir Momonga! I woke up by this lady who kept calling my name. I realise that I am still in the game! Lady Albedo stares at me in confusion. I am confused as well and I wonder what is going on. She does not speak originally but I can see her facial expression which is so real. I remain silent for the next few minutes. My face blushes when she comes closer to me. I can feel her skin, her perfume and her voice when she speaks. I cannot believe that this is happening now. I need a full investigation and to verify if the NPC are having real emotions. Momonga is in deep thought while other NPCs are waiting for his next command in the large hall. 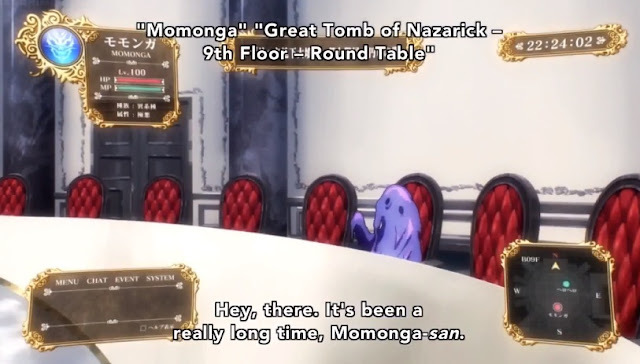 “All hail Lord Momonga”! The story above is based on my perception from this anime Overlord. 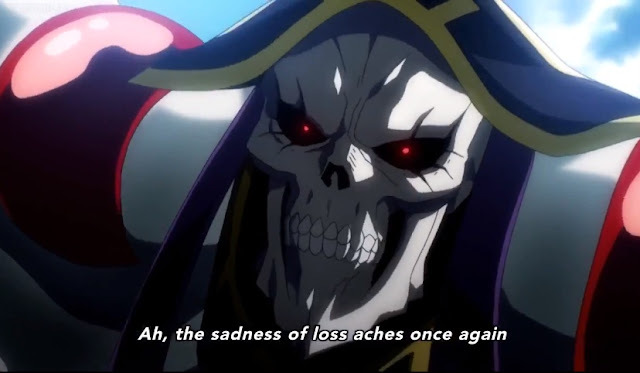 This is a very interesting anime which you may think is Sword Art Online or Log Horizon adaption but Overlord is another type of MMORPG style anime which is funny and adventurous. I hope you will enjoy it as much as I do! No Comment to " Overlord : The Unusual Demon Lord "